This tire is best in intermediate to hard pack terrain. The Slant Six has a massive amount of grip, both in the straights and in the turns. Cornering knobs are positioned far down the casing so you can test the limits in the turns. The original dual tread rubber compound for Kenda. 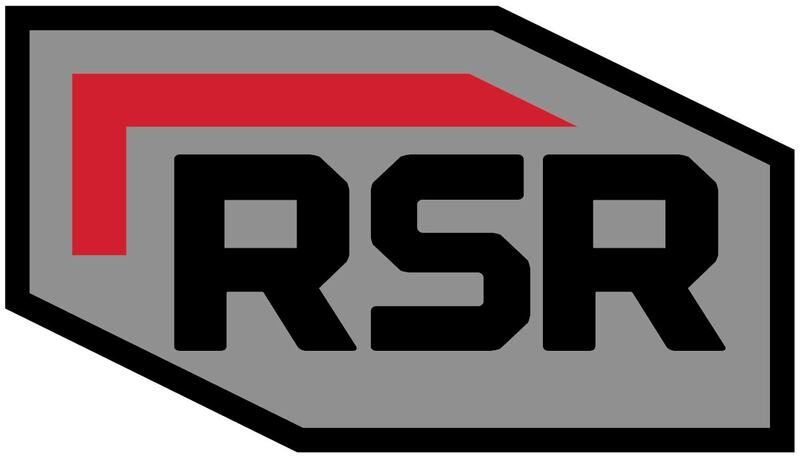 A hard long lasting and fast rolling rubber (60sA) comprises the center of the tread area, while a softer-tackier should rubber (50sA) completes this binary compound for the versatility of speed and grip off road. Found typically on cross country, all-mountain and cyclocross tires. L3R Pro is Kenda’s most versatile compound. 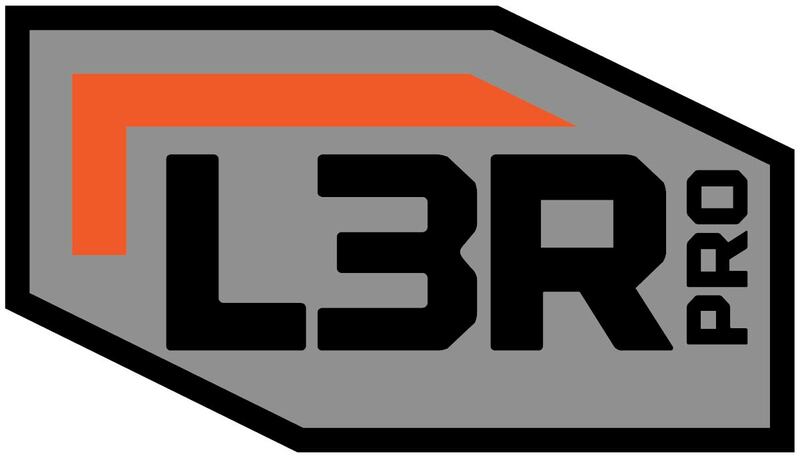 L3R Pro is found on anything from road racing to cross country (XC) mountain bike tires. At 60sA, the L3R Pro is a fast and solid performer. The benefits are light-weight, fast rolling and increased tread life. Kenda’s latest super soft and slow rebounding rubber compound (42 shore A durometer) takes grip and traction to a whole new level. As equally adept at holding onto wet slippery roots as it is on dry hot rubble, all while providing its own form of suspension through rebound control. Developed with the gravity rider in mind and tested by professional downhillers and slalom riders, this race only compound is not your everyday training tire. Found only on Kenda’s premium downhill and freeride tires. 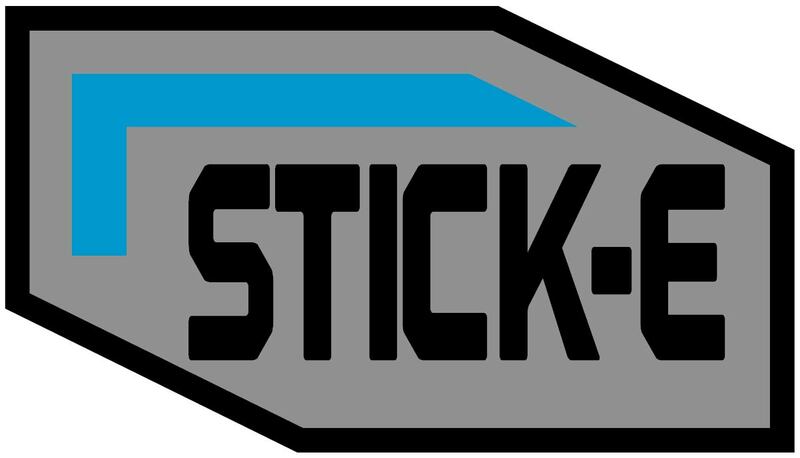 Stick-E is Kenda’s original all mountain and downhill rubber compound. The 50sA rubber still provides sure grip for a wide range of trails and conditions while lasting longer than softer compounds. 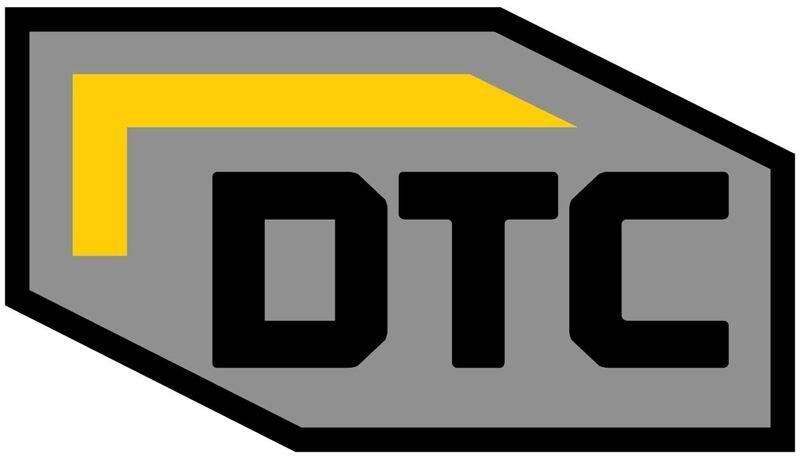 In addition to being used as the shoulder compound on DTC tires, Kenda also offers tires in complete Stick-E compound for the all mountain rider who wants a balanced tire life with a sure grip. 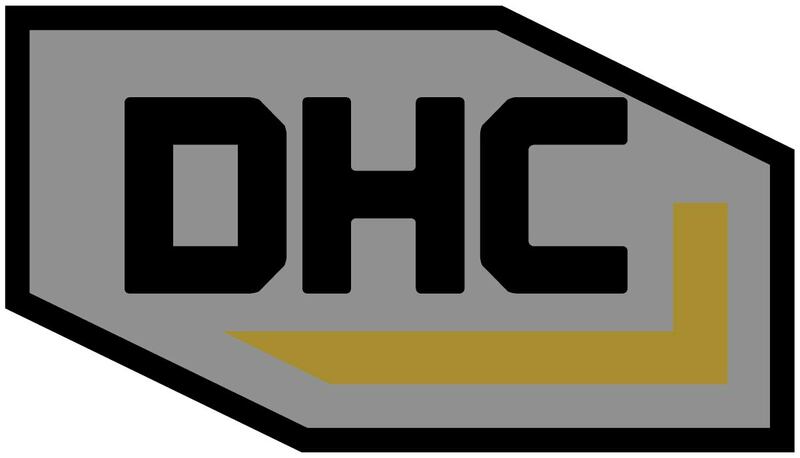 The DHC begins with an added layer of the woven CAP ply under the tread that also covers the sidewalls of the tire down to the bead. This is further reinforced by including butyl inserts above the bead for extra sidewall stability, rim protection, and reducing the chance of pinch flats. 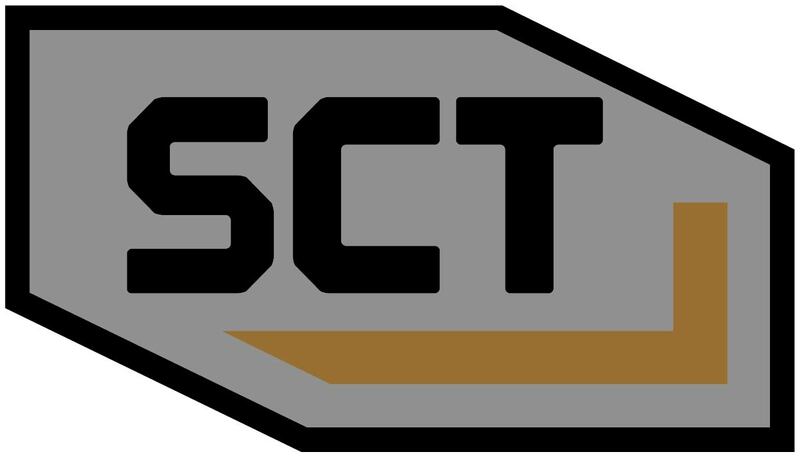 KENDA SCT is the modification of existing Kenda tire technologies making them now compatible with fluid based tubeless conversion systems. The service was excellent. I got e-mails updating me when my package was shipped and when I can expect to receive my package. © Copyright 2016 Kenda Tire. All Rights Reserved. Built with Volusion.